What's in the Bible, Vol I, What's a Testament? 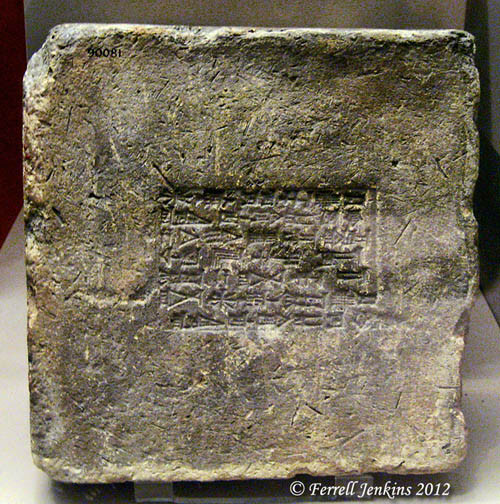 Brick of Nebuchadnezzar (605-562 B.C.). British Museum. Photo by Ferrell Jenkins.